Scrap Metal Buyers. CASH paid onsite. Mobile Pickup. Reliable, Friendly. Amalgamated Scrap Metal are scrap metal buyers that offers the solutions you need for pick up and removal of a variety of recyclable materials. Whether you are a commercial business, private individual or charity organisation involved in fund-raising, we’ll meet you on site, pick up your recyclables and leave you with cash in your pocket. We are fully licensed Second Hand Dealers providing competitive and an efficient collection service for all types of industries. Our family owned business is friendly and our helpful staff welcome new customers and consistently provide quality and reliable service. We are a mobile recycling business, so that means that we come to you, collect your recyclables, weigh it and pay you at the time of pick up. 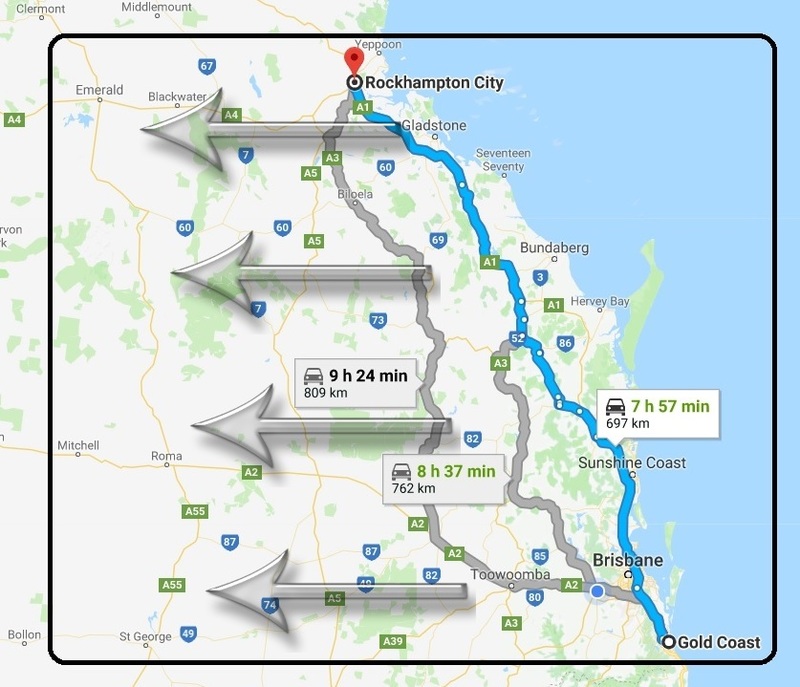 Our main service area is anywhere between the Gold Coast and Rockhampton. As Scrap Metal Recyclers, the best part of it all is that our company will pay you cash for your scrap metals. That is the fact. The truth is, it pays to care for your environment. It pays to recycle. Our collection and recycling services are the most efficient in the market. We know our metals, and we know just what to do with them. We are a reputable business that places quality services for our customers at a high priority. We stay on top of the daily prices for scrap metal and pay you a fair rate for your scrap metal. We’re honest and work to serve you in a fast and efficient manner. It doesn’t matter if you are a large business or an individual home owner, we strive to excel in our industry and meet your scrap metal recycling needs on location with our mobile services. If you have scrap metals, you give us a call or fill out our online form. You need to be ABN registered and have a sufficient amount of scrap metal for us to collect. 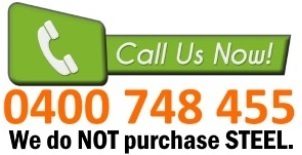 Furthermore, we do not purchase steel or car bodies. We will pay you cash for the equivalent of the type of scrap metal you have and the total amount. We have the proper equipment to pick up any large amounts of scrap metal. If you are in need of scrap bins to fill up, we can provide that as well for later collection. All of these are done in the comforts of your own location. After we have picked up your scrap metal, they are taken to our company’s warehouse and scrapyard to be properly sorted according to metal type. Recycling then begins afterwards, thanks to you and your contribution. What Scrap do we collect? There are many types of scrap metals that are available and recyclable. For most businesses, the most common types of scrap metals are copper and copper electric cables. Electricians, plumbers, farmers, mining companies and many other industries use copper on a regular basis. Some types of copper that are typically recyclable include burnt copper, number 1 copper, bright and shiny copper, and domestic copper. Electric copper cables are also common from large electrical and communication companies. Copper cables are graded from heavy to light and paid for accordingly. The smaller scraps of copper metals are weighed and paid for at the time they are collected. Other types of metal include brass and stainless steel. Some examples of brass include bearings, tap fittings, water meters, and brass bullets. Many mining and plumbing companies come across unworkable and unwanted excess amounts of these materials. Many stainless steel metals come in the form of sheet metals, wire steel, and steel roofing. Again, these metals are weighed at the time of collection and paid for accordingly. Other types of scrap metals that may exist in households include old radiators or any electric motors that are junk and non-working. Basically, anything that is made of metal and is not being used can be considered as scrap metal and may be eligible for collection, pay, and recycling. If you have ever thought of recycling and is in need of a way to get rid of unwanted scrap metals, don’t go through the trouble of dumping them or recycling them yourself. Amalgamated Scrap Metal Recyclers is the company that can solve your scrap metal problems. If you have any questions, we’d be happy to talk with you about your unique situation and how we can help you. 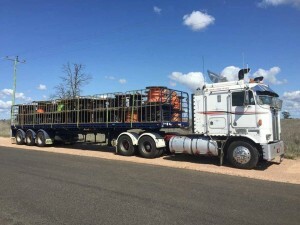 We are glad to provide you with the going rates on the types of scrap metal removal that we specialise in and arrange for a pickup date and time. We work with you to find the best time for arrival, pickup and payment. We provide a full-service from collection to recycling. What better way to make some cash and help the environment out at the same time? Contact us now, and let our company help you. Recycling for a better future. One of the largest sources of recyclable junk that has accumulated in our communities is also one that can be easily resolved. Scrap metal comes in abundance due to intermittent market booms in residential and commercial development. Scrap metal has many sources, although most of it comes from surplus from building materials. For most individuals and businesses, the only way to get rid of scrap metal is to dump them in metal scrapyards. There are people known as “scrappers” that go through scrapyards and junkyards for metal that they may recycle. However, for the most part, most of scrap metals just stay where they have been dumped, never to be moved again. Much like disposing of any waste, it is important to be mindful when disposing of any unused metal. Getting into the mind frame of recycling metals is not easy. Most developers and builders would rather not waste any extra time or money to properly dispose or recycle their junk. It is imperative to properly dispose of or recycle scrap metals as they can also pose a threat to the environment and its surroundings. People who are exposed to unknown scrap metal may be harmed in the process. Iron oxide fumes are hazardous when breathed in, and if someone is unaware of existing scrap metals that have oxidized, it can pose a real danger to them. Most of us are aware of the issues that our planet is facing with pollution, refuse and carbon gas emissions upsetting the delicate ecosystem of our world. Unrecycled scrap ends up in refuse sites or littering the landscape, contributing to the issues of the planet. Manufacturing plants fill the air with CO2 emissions and the earth’s limited supply of raw mined materials are being used up in the manufacture of new metal products. The global scrap metal recycling industry is doing its part to make the earth a healthier place to live by recycling the re-usable materials that are often discarded. There are several ways that the scrap metal recycling industry provides economic benefits. To begin, it puts immediate cash into the hands of the businesses or individuals who are selling the scrap items. Secondly, the large scale nature of the industry provides over a half a million jobs world-wide. This helps to put people to work and boost the economy, creating a win win situation for the earth and its inhabitants. Scrap metal recycling is quickly becoming one of the larger industries on a global scale. There are multiple uses for old metal that would otherwise go to waste. Scrap metal is melted down and refined into new products such as electronics including smartphones, televisions, it is used in the creation of new construction materials for buildings, new cars and automotive parts and a host of other functional items. Recycled metal provides the raw material for production of attractive items that are new in appearance and durable for holding up as those which are made from the raw materials mined from the earth. Many items that we purchase on a daily basis are crafted with recycled metals and there is no way that you could distingish them from those which are not. 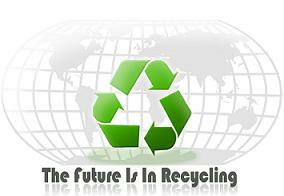 Every time you recycle your scrap metal items, you are doing your part to save the planet. You’ll have the satisfaction of knowing that you are contributing to the solution to the global problem. Your business or residence will look better, it will be safer for you and your visitors, and you will be paid for the scrap at the time of pickup. Recycling scrap metal takes less energy and is far more efficient than mining and refining raw metals from the earth. The mining process alone creates environmental hazards including groundwater pollution and runoff of toxic materials. When you add the amount of fossil fuel energy it takes to run a mining operation, it is in the best interest of the environment to limit the amount of mining that occurs. Recycling operations are much cleaner and environmentally safe. Recycling scrap metal makes more room in landfills for items that are not recyclable. Most metal items are large and take up a lot of space. In addition, they are unattractive and create an eyesore for both you and your neighbours if they are lying around on your property. The removal of scrap metal items can free up the amount of property that is available for more productive uses.